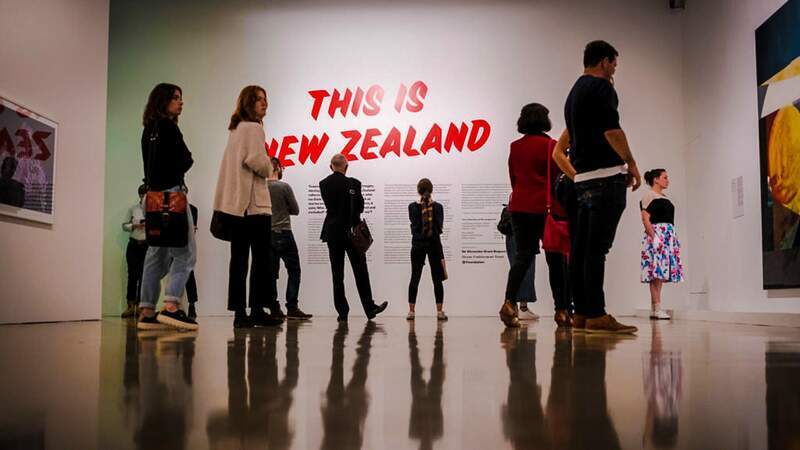 The next Open Late will be in response to the current This Is New Zealand exhibition, which explores the role art has played in asserting and questioning notions of national identity. Running until 15 July, the exhibition re-presents Venice works, alongside works created for world's fairs, expos and other diplomatic contexts, plus films, TV ads, early tourism campaigns and new projects exploring national iconography. From 6pm a tour of the exhibition will commence before national treasure and acclaimed songwriter Bic Runga takes centre stage. At 8pm critic and journalist Anthony Byrt will lead a panel of speakers — from an environmentalist to a blockchain expert — through radical propositions for Aotearoa New Zealand's future. Later, Hau Manu ki Te Papa will perform with taonga puoro and the Parekōwhai piano.